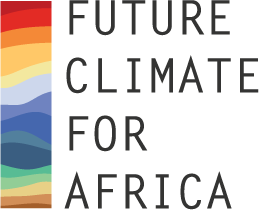 Kulima and the University of Leeds undertook one of four pilot case studies to inform the Future Climate for Africa (FCFA) programme. Using the example of Malawi, the aim was to look at the actual and potential use of weather and climate information in planning decisions. Interim outputs from the project included a review of existing weather and climate information. The final report was compiled following a series of in-country stakeholder consultations and a workshop based on simulating planning decisions through the use of serious games. The final report and policy brief of the case study have just been released by the coordinators of the FCFA pilot programme, as well as a synthesis report and brief that build on the collective discussions of all the pilot case study teams at a workshop in Cape Town in October.